"Blue Balloon" is a 5-minute mindfulness meditation session with guided prompts. I wrote this meditation for the use of my middle school students who are studying Buddhism. 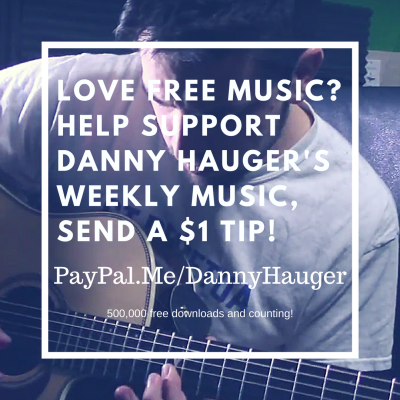 I recorded the music personally, and am available for composition and freelance music production, as well as releasing free music weekly on Danny Hauger Podcasts. The focus on this mindfulness training is a beginner's guide to breathing deep and smoothly, and focusing on the energy transferring through the body with each breath. This meditation also features a visualization of a blue balloon. Any group or individual can use this meditation video. This mindfulness can also be used in any grade level, not just middle school.